This article is meant to assist you with extendedReach Content Controls. While Field Codes provide a method to pull information (i.e. Client Name, Date of Birth, etc.) from the extendedReach database. 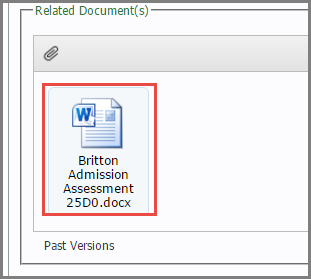 Content Controls provide a method to pull information directly from one Microsoft Word Document to another (such as a prior Service Plan). “Content Controls” can be used in conjunction with “Field Codes” to achieve powerful, time-saving results when creating documentation. 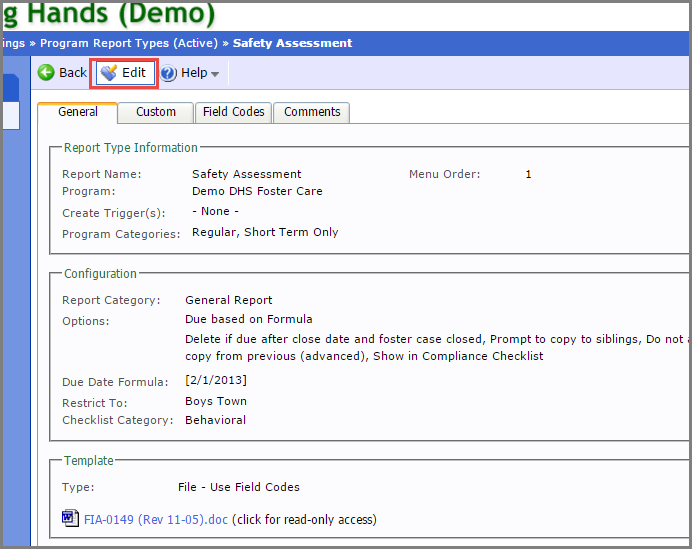 Content Controls can be used with both Case Reports and Home Reports. 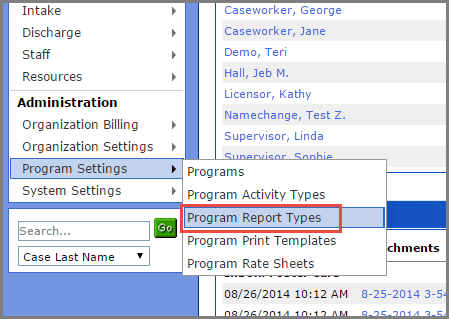 Go to “Program Settings”, and click on “Program Report Types”. 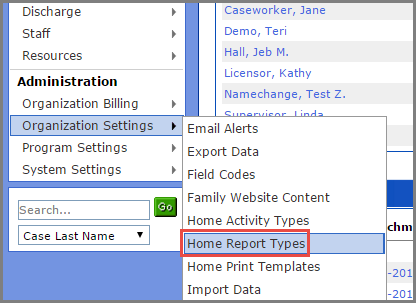 Or, from “Organization Settings”, click on “Home Report Types”. Click on a report to open it. 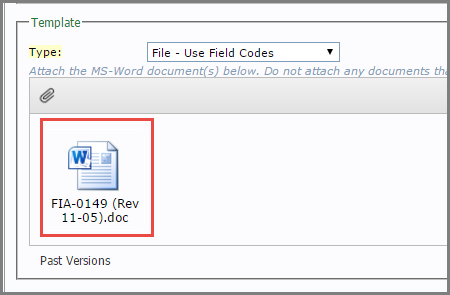 Within the “Template” section, double click on the Microsoft Word Document to open it. If the document has a “.doc” file extension, open the file and re-save as a “.docx” file. Delete the “.doc” file. If document is already “.docx”, you can skip this step. Look for a “Developer” tab in Microsoft Word. If it’s missing, enable “Developer” mode by going to “Word Options” in your document, and check “Developer” within the “Customize Ribbon” tab. Then click “OK”. Click on the Developer tab now located at the top of your Microsoft Word Document menu bar. Plain Text: Plain text with the same font/size. Combo Boxes: A combo box displays a list of items that users can select. Unlike a drop-down list, the combo box enables users to add their own items. 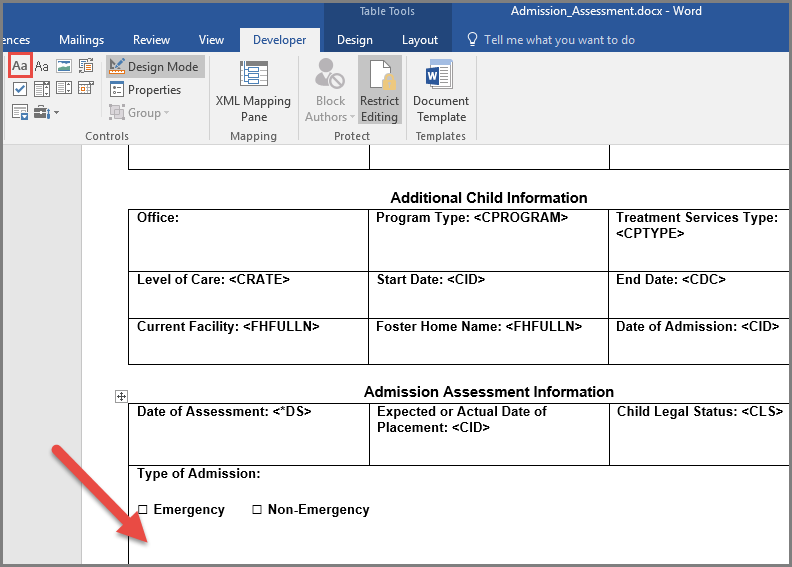 Drop-down Menus: A drop-down list displays a list of items that users can select. Unlike a combo box, the drop-down list does not let users add or edit items. Date Picker: A date picker provides a calendar for selecting a date. The calendar appears when your user clicks the drop-down arrow in the control. You can use regional calendars and different date formats. 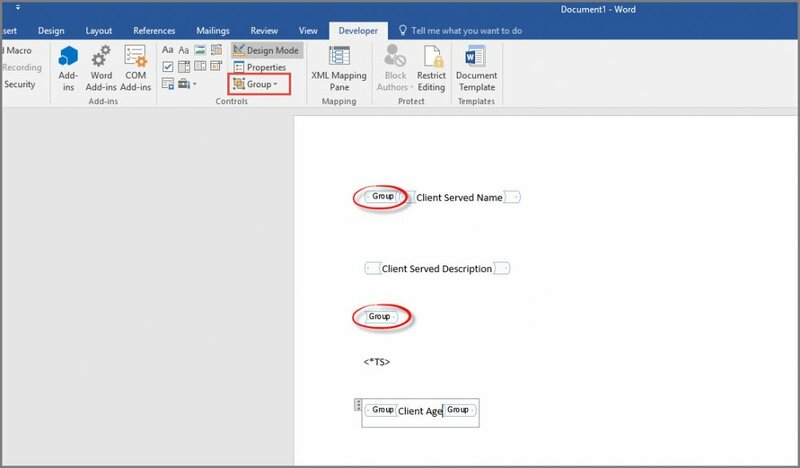 Work in “Design Mode”, by clicking on “Design Mode”, so you are able to see your Content Control box in the Microsoft Word Document. 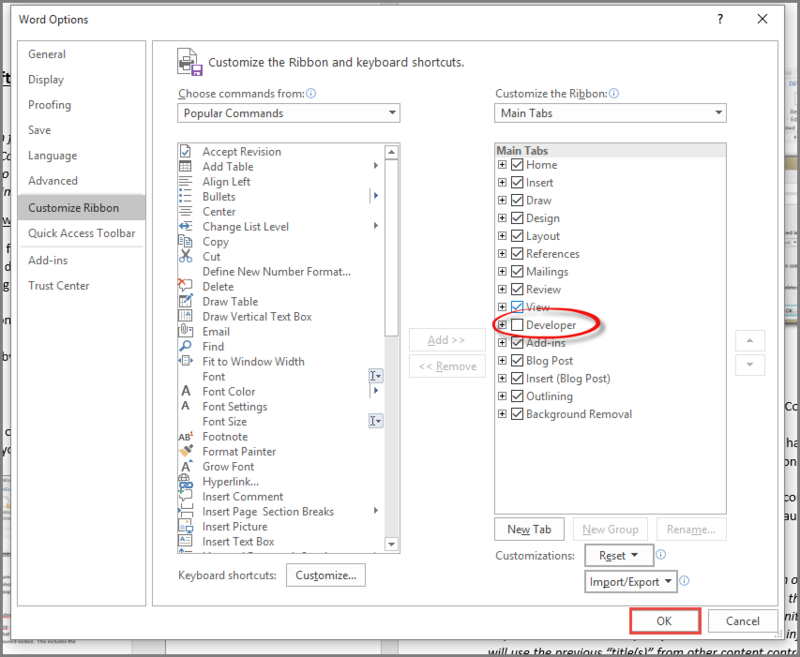 Place cursor in the Microsoft Word Document where you want to add a Content Control. Click on the “Aa” to insert either a Rich Text or Plain Text Content Control. 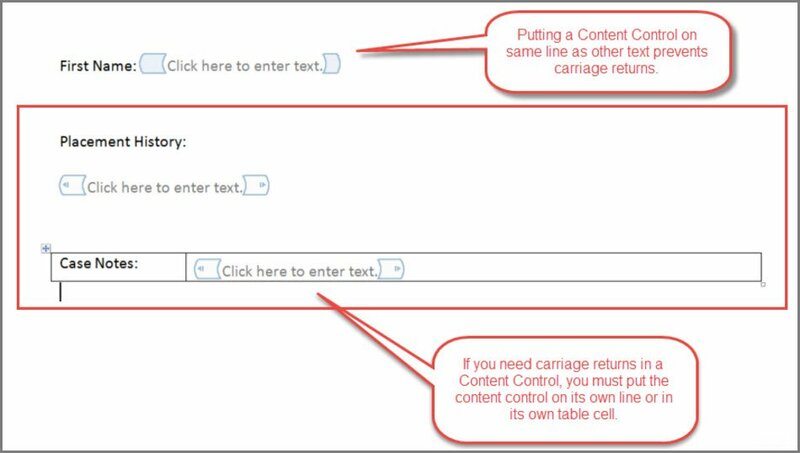 !If you need carriage returns in a particular Content Control, be sure the Content Control is on its own line in the Word Document (with no other text or Content Controls) or place it a table cell by itself. Placing a Content Control on the same line as other text prevents carriage returns. Click on Properties from the top menu. Title: You must add a “Title” for the Content Control. extendedReach uses the “Title” of a Content Control to determine what information to copy. 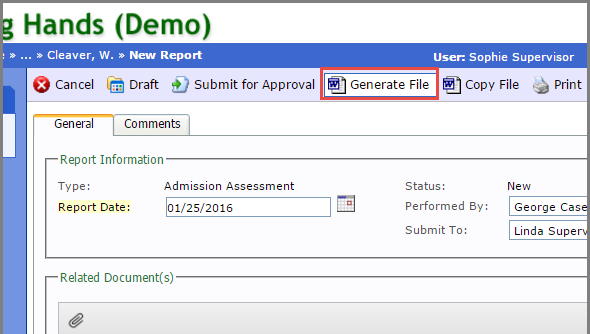 If you have different report types you need to share information across (for example from an “Admission Assessment” to a “Service Plan”) you must use this same title for the Content Control in both report types. Tag: System will auto-populate with the title. The tag can be ignored since it is not used by extendedReach. Locking: Secures Content Control from deletions and edits. **Be sure to select “Content Control cannot be deleted”. 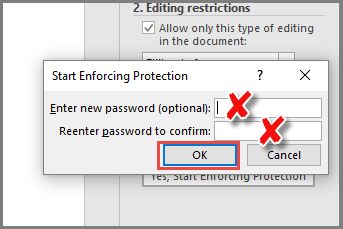 The other check-box (CC cannot be edited) is not helpful and should not be checked. OK: Click to save properties. Content controls can be used to define only certain areas of the document that can be edited by users. If you wish to use this feature, follow these instructions. Turn off “Design Mode”, by clicking on “Design Mode” at the top of your Microsoft Word Document menu bar. 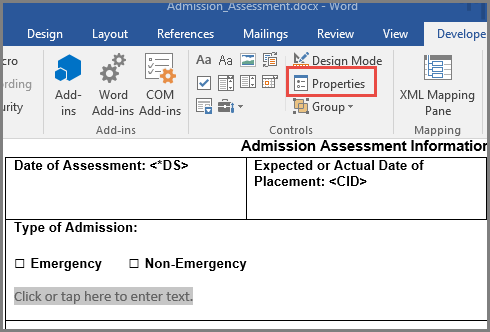 Editing restrictions: Check “Allow only this type of editing in the document: Filling in forms”. 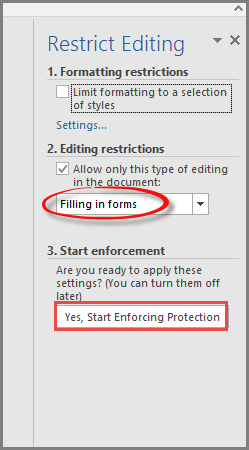 Start enforcement: Click on “Yes, Start Enforcing Protection”, when your document is ready to be used. At this point you will be asked for a password. You must leave the password blank. To allow Spell Check within a Locked Content Control, use “Group” instead of “Restrict Editing”. Do not include in the “Group” any Field Code with a picture: signature for example. 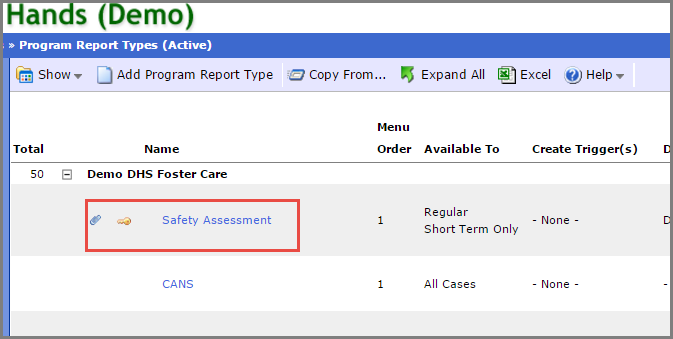 Within a case or a home, find your report. Double click on the report icon. Once you’ve set up “Content Controls”, this is what you will see on your first report. The Content Control Value you place in this box will be copied exactly to your next report, or anytime you utilize this same Content Control title. You can also pull from multiple document types. 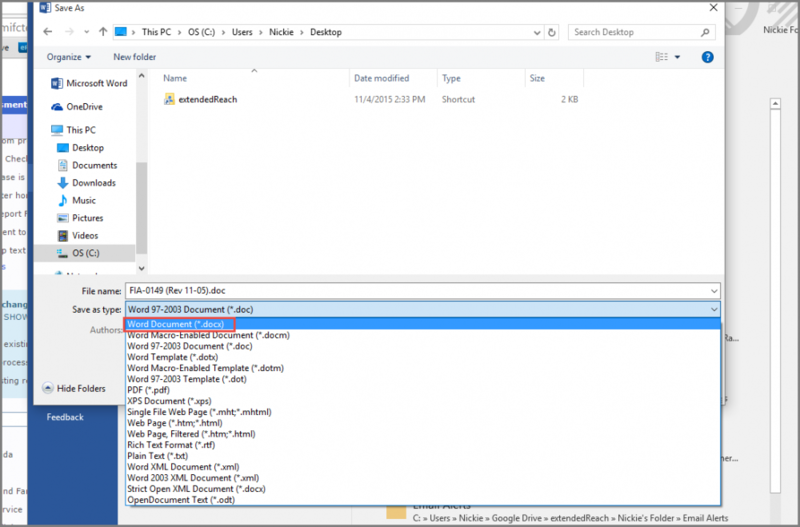 If you add a Content Control to a document that is completed multiple times (i.e. has a repeating due date (due monthly/quarterly/etc.) – it will automatically pull from the prior document of the same type. You don’t need to select any additional properties. Content Controls: Do not copy named Content Control Values when generating this report (advanced): This prevents the auto-copy from previous report type, this may be useful if content controls of this report type are being pulled into another document report type and the content should not be copied from the previous matching report type. 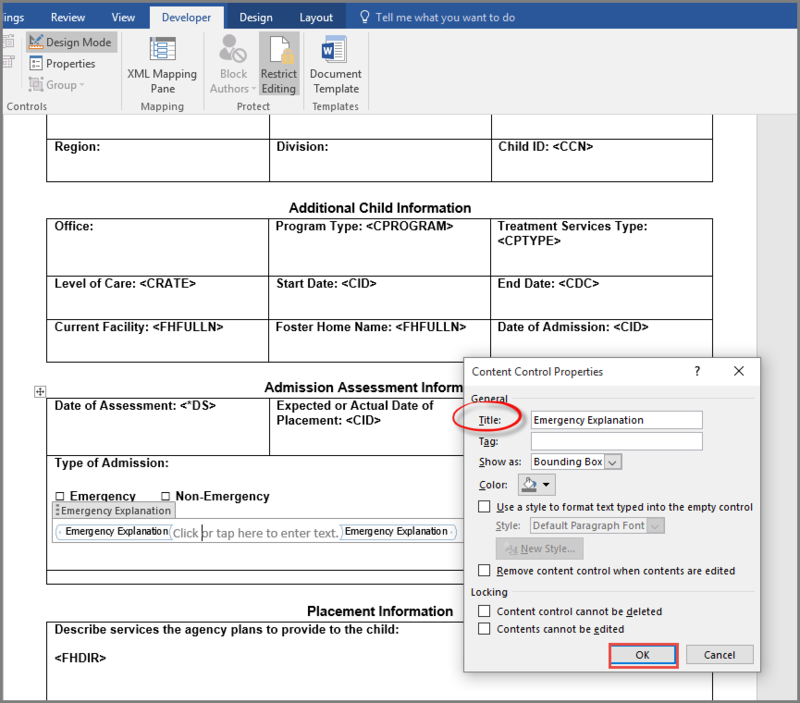 Content Controls: If no prior Report Type found, copy named Content Control Values from another Report Type (advanced): Allows copying from another report type (must select type). Content Controls: Always copy named Content Control Values from another Report Type (advanced): Allows copying from another report type (must select type). Can be used in combination with another check-box. Content Controls: Still copy Content Control Values from previous Report Type (of same type) after copying from another Report Type (advanced).